A little birdie tells us that British rock band Muse have plans to hit up Asia-World Expo Arena on September 28th, in support of their 7th studio album Drones, due for release on June 5th. 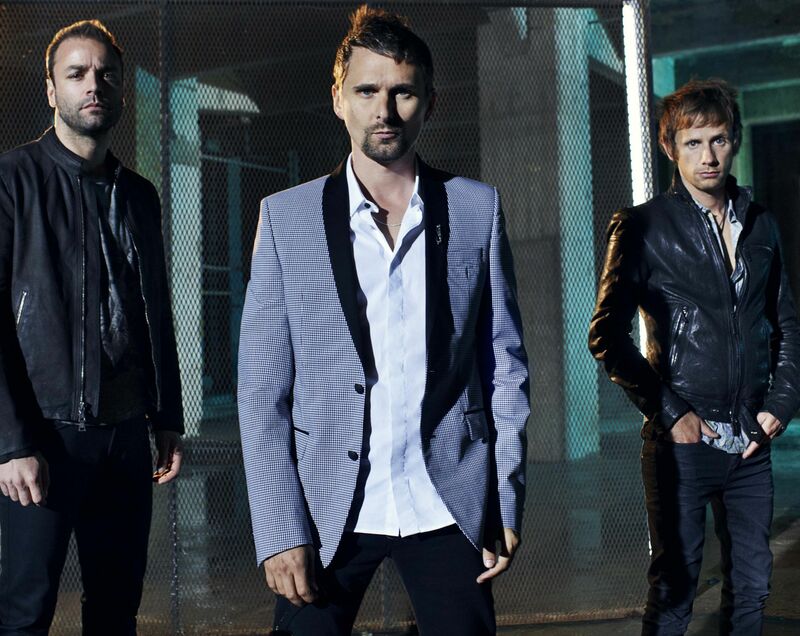 Drones has already spawned singles “Psycho”, “Dead Inside” and “Mercy”, which sit quite nicely alongside “Starlight”, “Supermassive Black Hole”, “Uprising”, and an endless array of hits that are already in the Muse Hall of Fame. Muse also recently headlined BBC Radio 1’s Big Weekend, where frontman Matt Bellamy casually mentioned in an interview that actual flying drones might be involved in their live shows, alongside the spectacular lasers that Muse gigs are known for. We were going to bring lots of flying things here because the album’s called Drones, but we forgot about this thing called the law. Apparently it’s illegal to fly them over an audience. We got all these things made and we can’t use them… There are other countries outside the EU which have less law, so we’ll be able to fly them there… They are going to fly around and film us and the audience. Hopefully we’re one of those places outside the EU which have “less law”. Tickets ($780 all-standing) will be available starting June 10th, 10am via HK Ticketing.